So you’re up for a roof replacement? Have you made up your mind which roofing material to use? In the first place do you have any idea that there are different roof types to choose from? After being satisfied with how your Nanton roofing contractor brought to reality your dream house and spending years living in it blissfully, the next thing that you must be observant about is the maintenance work in the succeeding years. Most of the time, we pay enough attention to the interiors– blinds, throw pillow cases, carpets and wallpaper. We even have a timetable when a new paint job is needed or a new theme is needed for the bedroom and so the old ones must go. And the exterior? We pay special to it too. We see it everyday right?The roof is a different matter. We don’t often see what’s wrong with it. Regular checking for leaks, cracks and rust are essential. These elements are hastened by bad weather conditions. Clean your roof often. Make sure that the gutters are free from dirt, fallen leaves and other interference. Do the cleaning before the rain comes. This way, rainwater will just flow freely and even help remove the debris from your residential roofing. Observe if your metal roofing is still in good condition by checking out for leaks when the rain is heaviest. Sometimes, leaks are not confined to one place. Check all the rooms and check for damages. We build our Nanton Commercial Roofing customer base by effectively protecting our customers from the elements and by saving them time and money. When you choose us for your Nanton Commercial reroofing needs, you can rest assured that we will provide both a high level of expertise and an objective viewpoint. Are you unsure whether or not your Nanton roofing system needs to be replaced? Before starting the project get a contract. This should include all the details of the project, time frame for completion, and price. It should clearly outline payment policies and warranties. Looking for a shingle roof replacement for a house can be exhausting work. 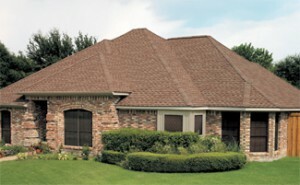 Let Daza Roofing take the stress out of your residential shingle roof replacement project. 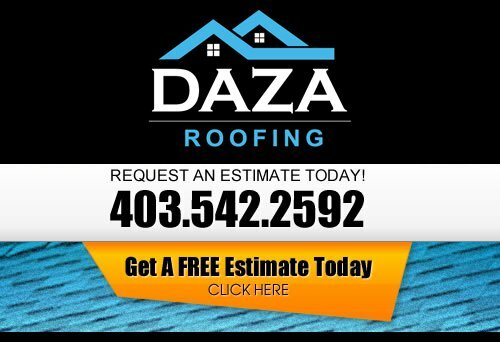 At Daza Roofing, our Roofing Contractor wants to be your Nanton Roofer. If you are looking for a professional Nanton roofing company, then please call us today at 403-542-2592 or complete our online request form for a free estimate.